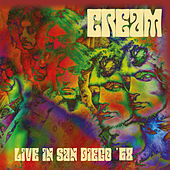 Forget about Screamin' Jay Hawkins' B-movie mania and Alice Cooper's gory stage show. 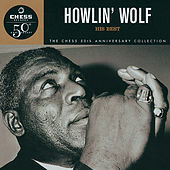 At 6'3" and 300 lbs., Howlin' Wolf used to approach the stage on all fours, screaming his whiskey-rotted scream, getting into character in a frightening show of pure emotional intensity that scared the living doodie out of anybody within a hundred yards of the roadhouse shacks where he played. 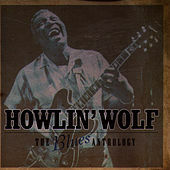 With an influence spanning far beyond the limits of blues, Howlin' Wolf stands as one of the premier figures in American music. 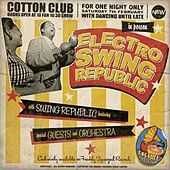 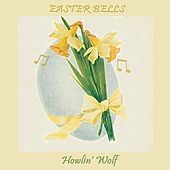 A supernaturally booming voice fraught with paranoia, anxiety and freaked-out possession threatens to bust the speakers wide open, even on the "easy" numbers. 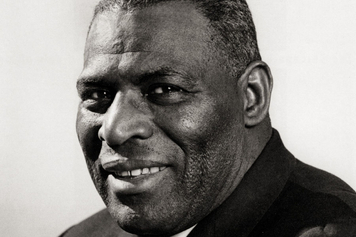 The band that played behind this towering giant is as much a part of the genius -- thanks to the diabolically nasty guitar work of Willie Johnson and Hubert Sumlin. 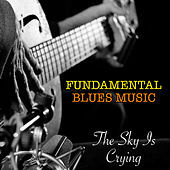 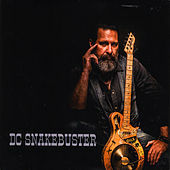 Sumlin's precise single-note phrases defy all accepted blues rules. 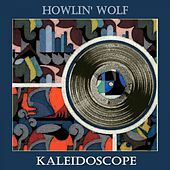 They barge in all over the place, chaotically fathering a seamless rhythm that often runs in a dissonant tangent to the rest of the band. 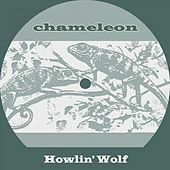 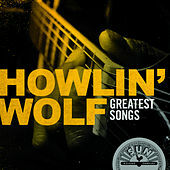 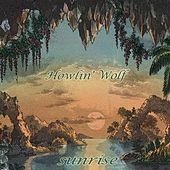 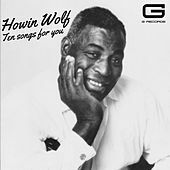 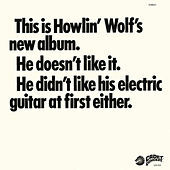 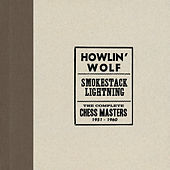 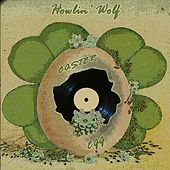 Howlin' Wolf's best songs feature this dynamic clash of sounds; fervently repeated two-chord mantras gather a spine-shaking momentum as the Wolf twitches and shrieks his deepest fears. 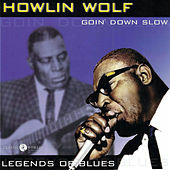 Howlin' Wolf may not have been the most versatile of musicians, but the sheer power of his delivery and sonic force of his music is something that has been imitated by many but matched by none.